Fall is the idyllic season… comforting smells, golden hues, and a welcomed chill greeting the air. 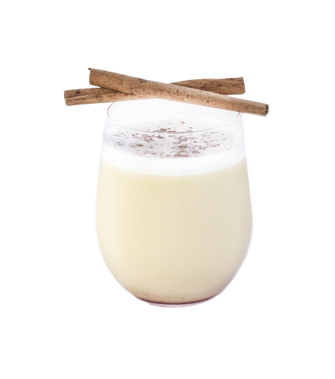 For the cocktail enthusiast, fall makes way for new inspiration, namely experimenting with the rich, spice-infused flavor of rum. 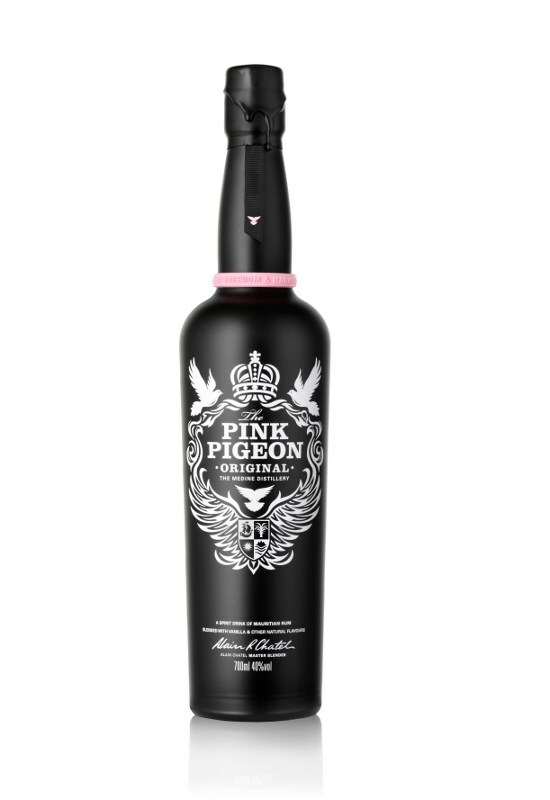 A recent edition to the market, Pink Pigeon , separately blends the finest natural Bourbon vanilla, orange peel and floral honey notes via Reunion orchids to craft their signature rum. Named after the rare and endangered pink pigeon species from the island of Mauritius, the brand has already claimed it’s place with mixologists, such as Kate Grutman of Roosevelt Hotel Hollywood’s, Spare Room Bar. Pink Pigeon has also been spotted gracing the cocktail menus of Chicago’s Roka Akor’s Sake & Shochu Lounge and luxury Italian restaurant, Drago Centro in LA. From frothy egg yolks and nutmeg garnish to popular speakeasy touches of Fernet and black walnut bitters, these four Pink Pigeon recipes will have you “sipping” rum in a whole new way. In a mixing glass, add first three ingredients over ice. 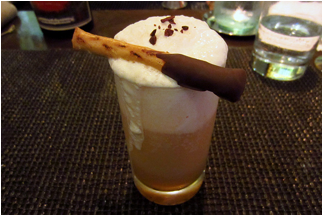 In a separate coupe glass, add Luxardo Fernet and swirl in glass until it is fully coated with the Fernet. Strain chilled cocktail from mixing glass into Fernet-rinsed coupe (discard excess Fernet). Drop Luxardo maraschino cherry into glass and serve neat. Muddle raspberries and blackberries in a tin. Combine, shake and fine strain with fresh ice. Pour into a highball glass. Images via Bay Bird, Inc.